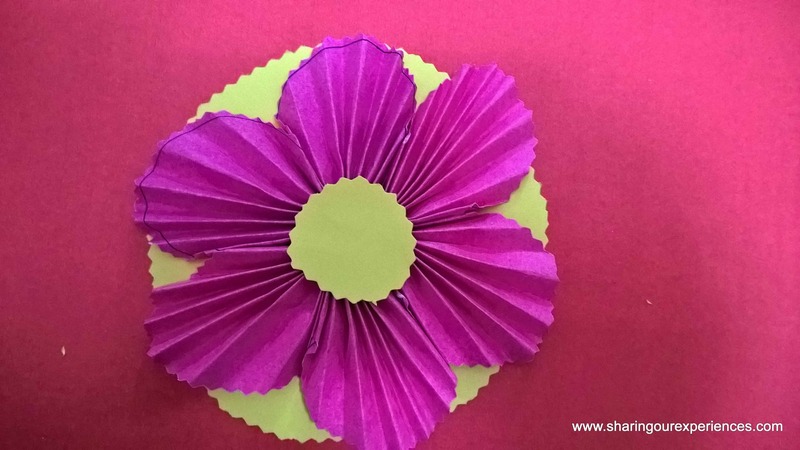 Making paper flowers is easy, and a great way of decorating. 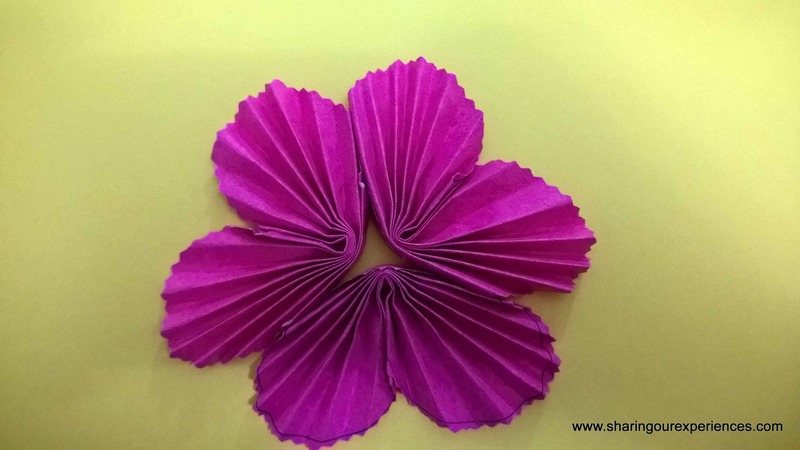 Here is a step by step tutorial on how to make paper flowers. Those who know me already know my obsession with flowers. I just love them. 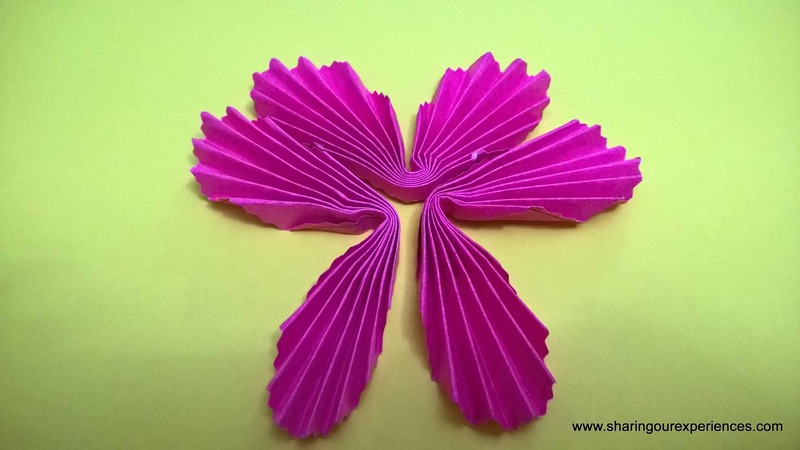 So today I am going to talk about how to make some paper flowers. So first things first, these are the easiest paper flowers I have ever made. You can make them as wall decorations for your kids room or it can be a perfect way to spend time with your kid on a weekend. 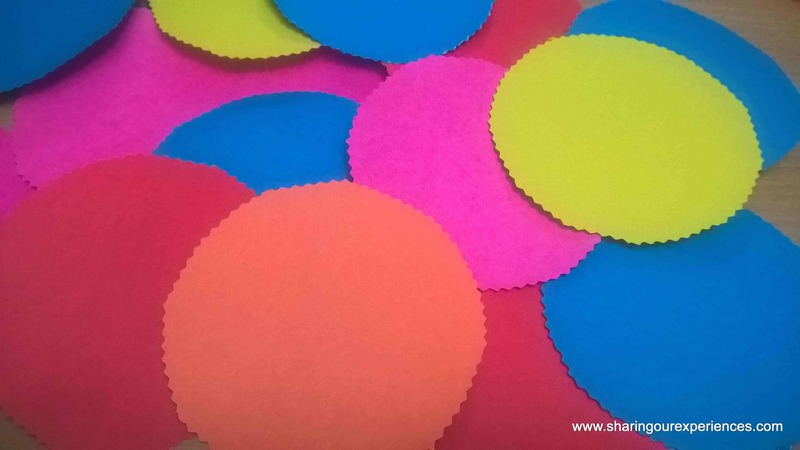 Take colored paper and cut circles. Fold the circles as I have shown below. 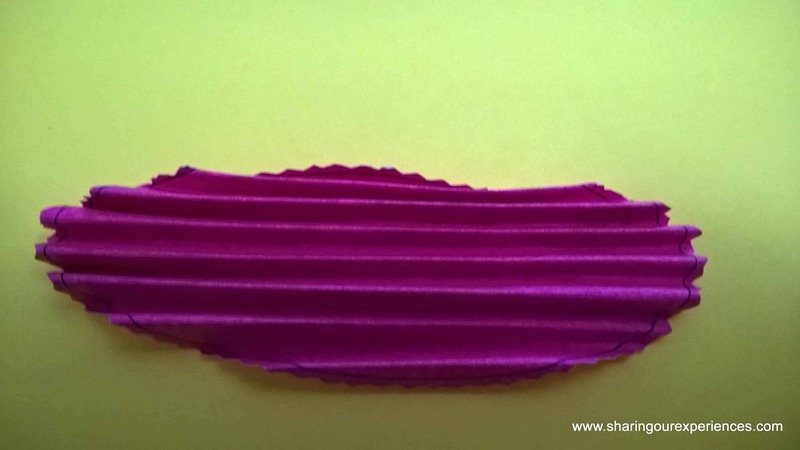 (Very similar to how we used to make paper fans). 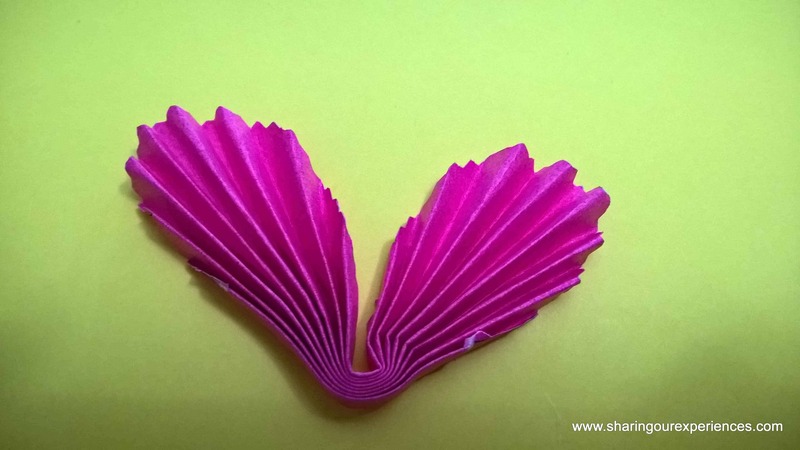 Fold the fan like structure at the centre and see we have something that looks like petals. Repeat the above steps twice and you will have two more such petals. Paste all these petals together. Paste the flower on another colored circle that we had made in step 1 above. 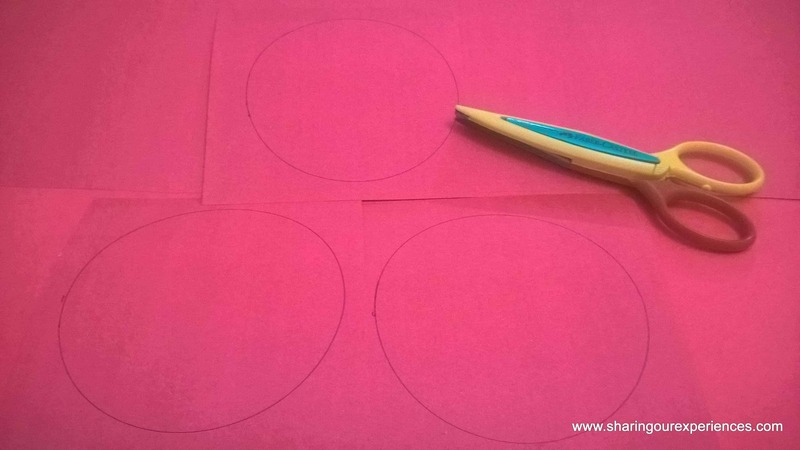 Also cut a small circle that you can paste at the centre of your flower. Make as many as you want. You can try them in different colour combinations. 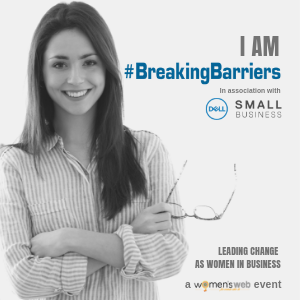 I would love to hear from you and in case if you get inspired to create something similar please do let me know.